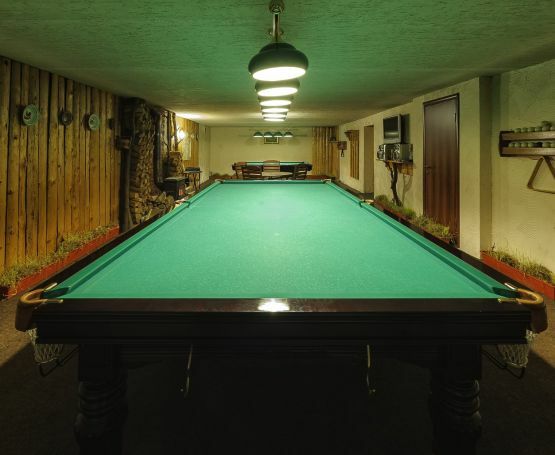 Billiards in Bukovel (Carpathians) - hotel-resort "Koruna"
For the lovers of this game our hotel-resort “Koruna” offers a separate room, specially equipped for the billiards. 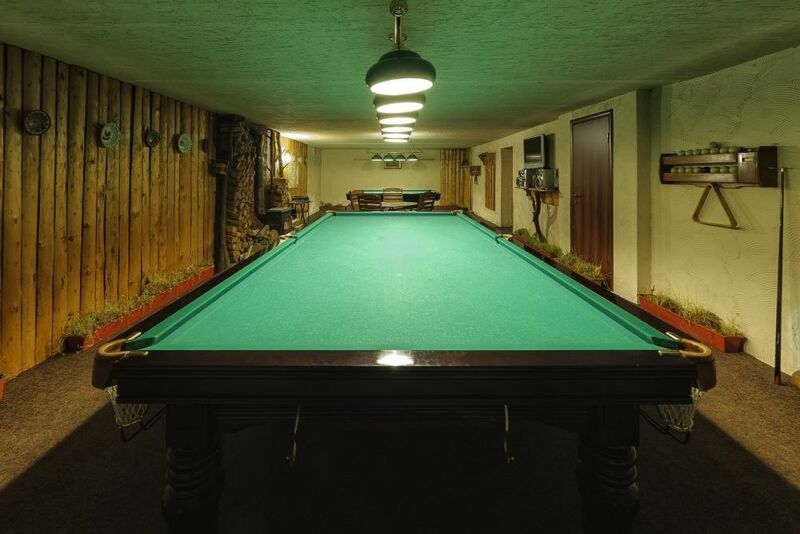 Cozy winter evenings after the active skiing on the Bukovel trails are best felt in the warm friendly atmosphere at the billiards table. 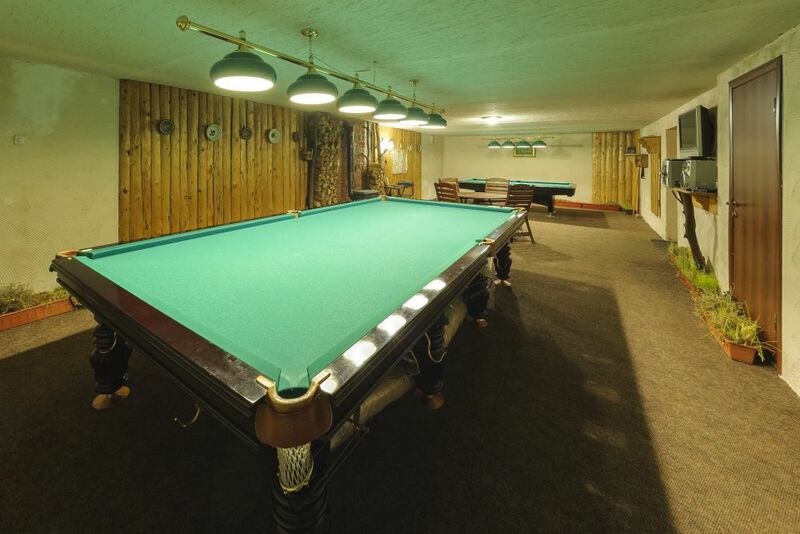 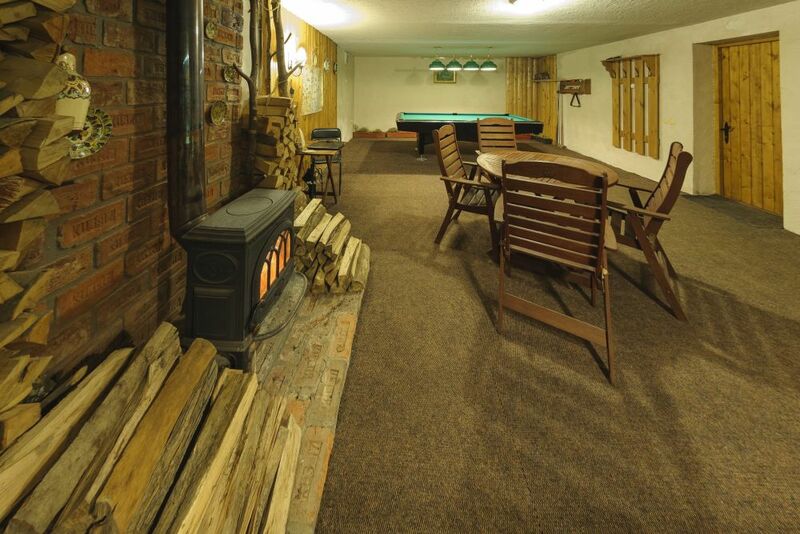 Here you will find everything for the pleasant pastime at the billiards table.